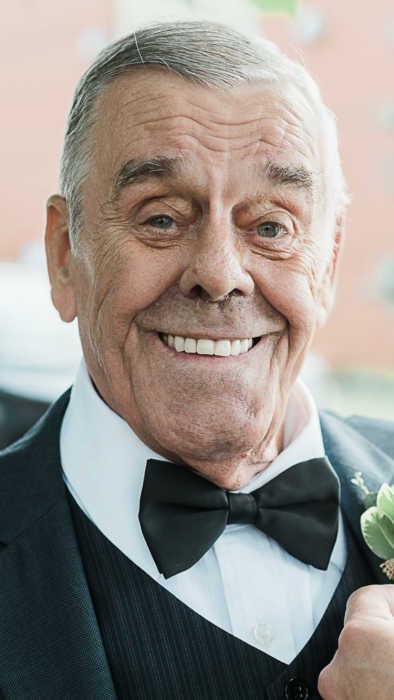 Obituary for Roland Henry Allen | Prairie Sunset Funeral Home, Ltd.
With heavy hearts and loving remembrance the family of Mr. Roland Allen of St. Albert, AB announces his passing on March 28, 2018 at the age of 74 years. Roland is survived by his loving wife, Margaret; two children: Julie (Darryl) and Paul (Iva); son-in-law: Steven; five grandchildren: Sarha (Don), Michael, Sean, Nicklous, Matthew; niece, Leslie; along with other relatives and friends. Anyone who so wishes may make a memorial donation by bringing a toy (doll, truck, puzzles, games, plush toy) to the service for the Glennrose Children’s Ward 201. Roland’s family will deliver the toys to the hospital; or a financial donation directly to the Glennrose Rehabilitation Hospital Foundation, 10230-111 Ave., Edmonton, AB T5G 0B7 (Children’s Ward 201).